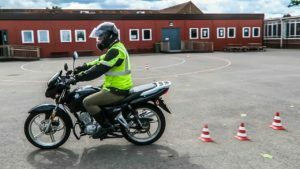 I have a full car licence, can I ride a 125cc motorcycle? 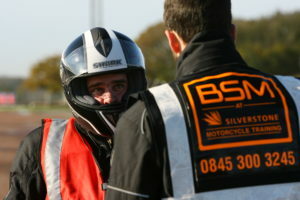 Motorcycle licence categories: what can you ride? What motorcycle can I take the A2 test on?